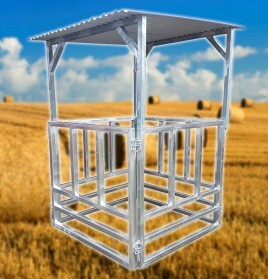 If you need agricultural and livestock handling equipment, you can rely on the team at Ace Equipment to meet your needs. Our highly trained specialists can provide tailored solutions for full-fledged farms and hobby farms whose requirements and demands can differ significantly. 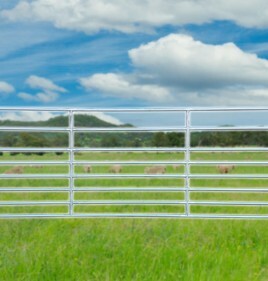 Whether you need cattle handling equipment such as cattle panels and loading ramps or sheep handling equipment and pig handling equipment such as yard panels, we have you covered. 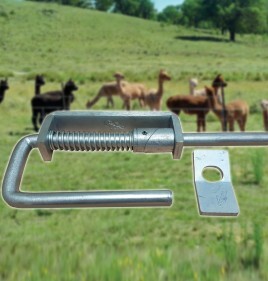 We have no shortage of useful cattle handling equipment for you to choose from. 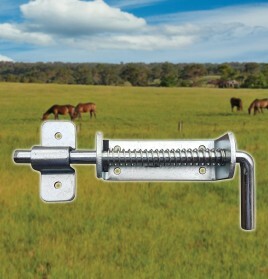 Our products make it easier to move your cattle from one location to another as well as administer cattle drench and other medicines. 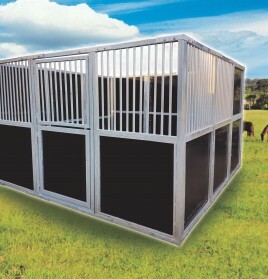 Our available products include adjustable loading ramps, cattle race bows for holding your enclosure together, heavy duty livestock panels and much more. You can rest assured that our products are made from the highest quality materials for maximum longevity. 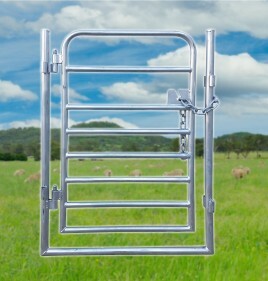 Our sheep handling equipment is designed to make containing your sheep much easier and simpler. 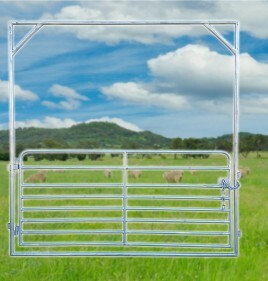 We offer numerous products that can help improve the efficiency of your sheep handling tasks, including economy sheep yard panels and sheep yard gates as well as adjustable loading ramps, combination panels and more. 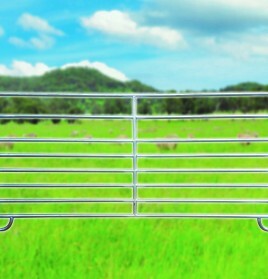 Ace Equipment also has all your pig handling equipment needs covered. 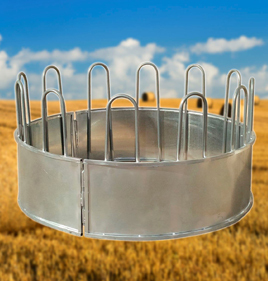 Many of our sheep products can also be repurposed for swine-related applications. 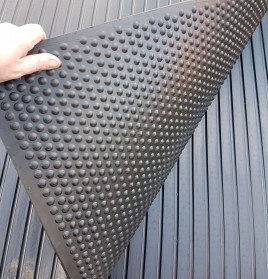 For example, our sheep panels and sheep loading ramps are also suitable for pigs. Speak to one of our specialists and discuss your requirements so that you can find a solution for your pig handling tasks. 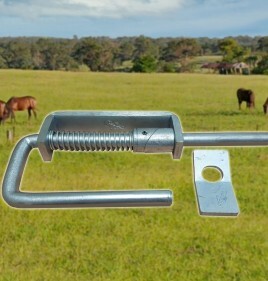 As one of Australia’s premier livestock handling equipment dealers, we offer both new and used options for you to choose from. We can also arrange for freight right across Australia for your convenience. Contact our team today to discover the current list of agricultural machinery we have available for purchase. 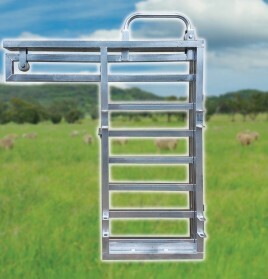 From cattle handling equipment and sheep handling equipment through to pig handling equipment and more, our range of livestock handling equipment is second to none. To learn more or place an order for any of our products, get in touch with the team at Ace Equipment today on 0437 014 327.